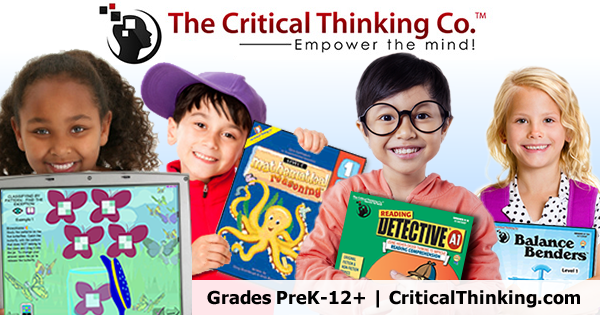 We’ve used some books from The Critical Thinking Co.™ in the past, and they’ve been big hits with my boys. I like how they teach not only things that you need to know, but also how to “think out” how to get there. For today’s review, I’ll be talking about Munchkin (age 11, coming out of 6th grade) and his use of Understanding Pre-Algebra. The timing on our receipt of this book was perfect as he had just finished up his 6th grade (generic) math book. 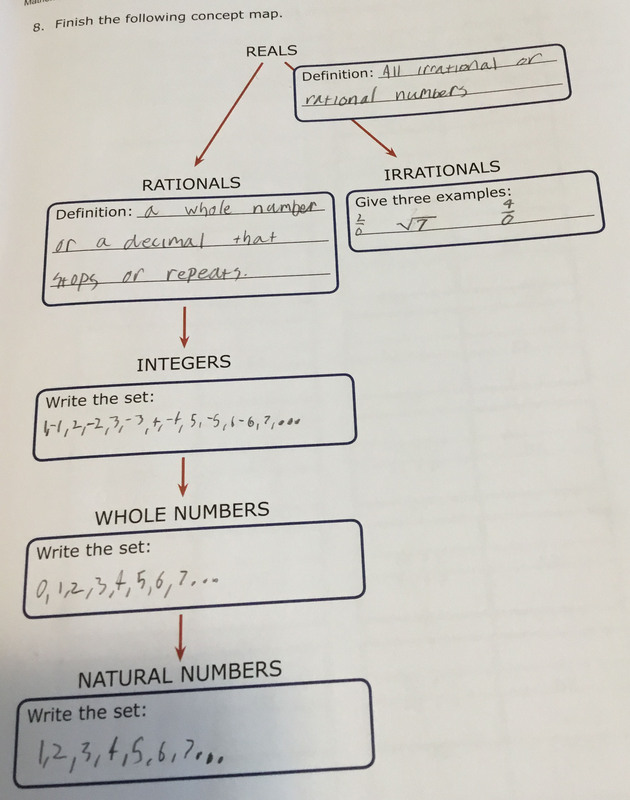 Understanding Pre-Algebra is a combination textbook and workbook – everything is self contained, which has been nice. The lessons are fairly short (a couple of pages of reading) followed by practice exercises. No different from a traditional textbook except that there are lines on which to write the answers so no additional paper is necessary. Because of this format, the book is quite large – 8.5 x 11 and nearly 450 pages. 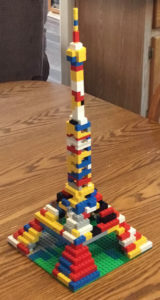 It opens with a chapter on number families. The book explains the different types of number groups used in higher level mathematics (natural numbers, whole numbers, integers, rational and irrational numbers, etc). This chapter lists 5 sections in the table of contents, but they were all simple enough concepts that we (me teaching and Munchkin working) were able to finish it in just 2 days. The second chapter, Working with Integers, has been a lot more new information for him, and thus is taking us longer to get through. Because Munchkin hasn’t done a lot of work with negative numbers to date, it’s a lot for him to try to grasp at a time (he’s a literature kid, not a math kid, so it’s especially tricky for him to wrap his mind around), so we’re taking it slow. 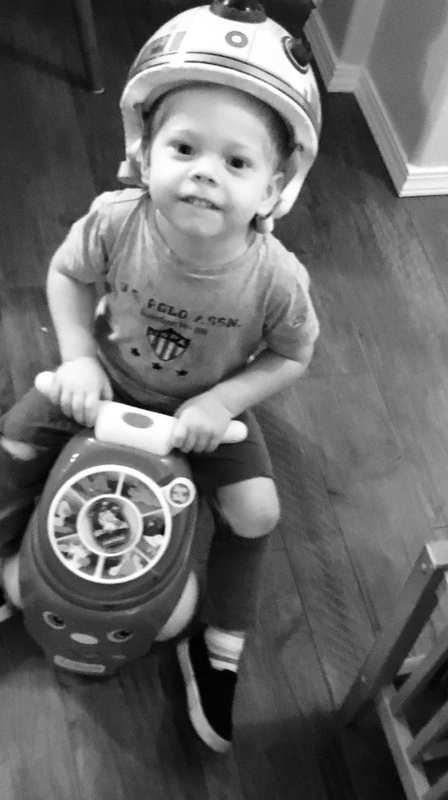 I want him to understand the concepts, not just be able to fill out the worksheet today and forget it tomorrow – which he is definitely prone to do with math. 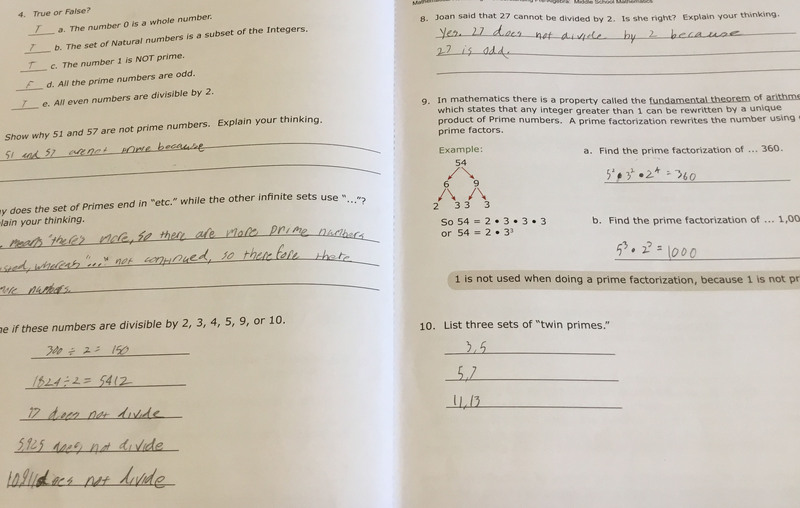 But this is just one more reason I really like this curriculum for him so far – some of the questions require more than just a mathematical answer, which helps to cement the information (and its how and why) in the child’s brain. One example of such a question is is this one from chapter 1: “Joan said that 27 cannot be divided by 2. Is she right? Explain your thinking.” Munchkin correctly answered, “Yes. 27 does not divide by 2 because 27 is odd.” That “explain your thinking” part is what will help him remember concepts from one day to the next. Even though we’re not super far into the book, I can tell that it’s going to be a fantastic fit for my son based on what we’ve done so far. The information is presented well, in an easy to understand way. The chapter titles tell me precisely what he will be learning, and it’s all important as he moves through pre-algebra to prepare for Algebra I. 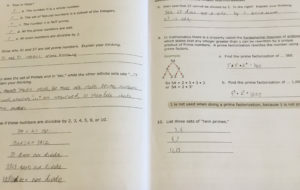 Some of them are things he struggled with in his previous math book (specifically volume and surface area), so I’m glad they will be repeated in this book. 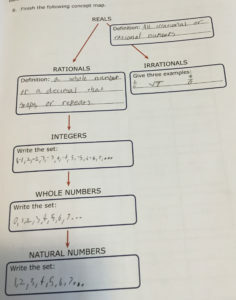 Some of the things (inequalities, scientific notation) are in the Algebra I book his big brother (14) is working through right now, which is how I know this book will lead beautifully into that one. All in all, I’m very glad we were chosen to have the opportunity to review this book. It’s definitely a keeper for us! 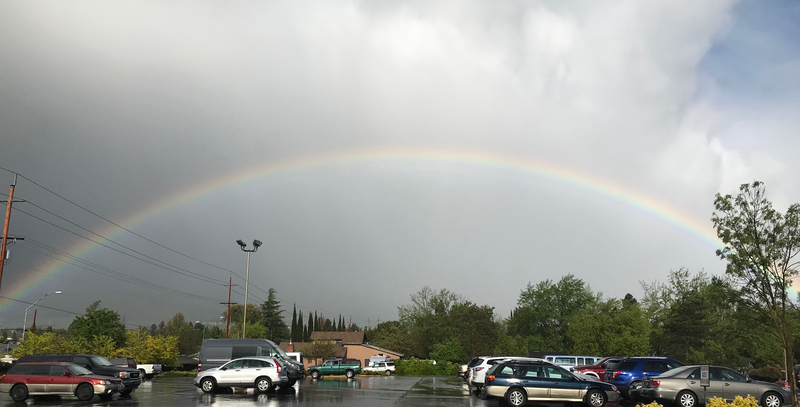 This picture was taken in southern Oregon when I was there recently for Missionary Convention. We came out from the evening session to this, and it was much too pretty not to take a picture of. I spent the weekend a couple of weeks ago at our denomination’s annual Missionary Convention. I go most years as an elected delegate (meaning I have the right to vote for the new committee members), and this year was no different. I’d like to take some time today to talk about what the convention is like and some of the things I learned. The Convention moves host churches each year; this year it was far enough away that we (there were a total of 7 from our church) had to stay overnight. 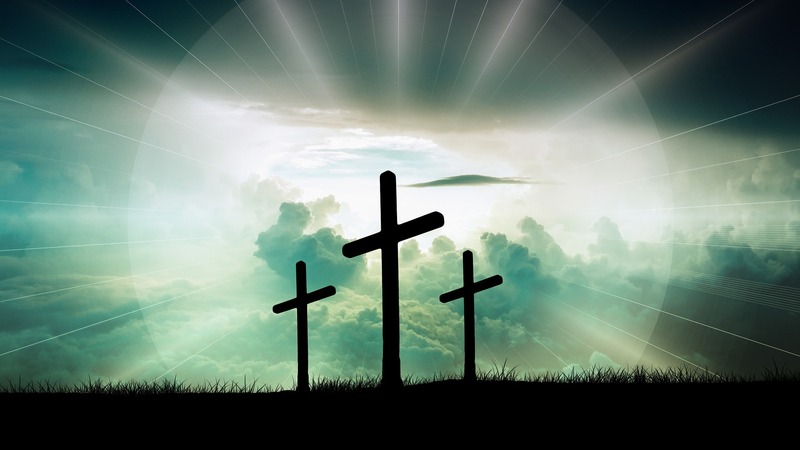 It was about a 4 1/2 hour drive each way – our church “district” consists of the entire state. When we arrived, we were just in time for check in, which included picking up name badges, dinner tickets, and event programs, as well as getting the “lay of the land” since we were in a mostly unfamiliar church. Then we headed into the sanctuary for the opening ceremony. The opening ceremony was a time of worship music and welcome speeches from the district superintendent and district missions president. Then we headed into workshops, which is where a lot of the “real learning” of the convention takes place. I’m quite excited that the emphasis on money has been lowered a bit. My main frustration with being the trainee missions president over the past year is that we don’t do anything but fundraisers – a different one every month practically. Having new emphases on communicating with active missionaries and figuring out how to get kids and teens involved in missions will be a welcome change. So that’s my big thing for the moment. 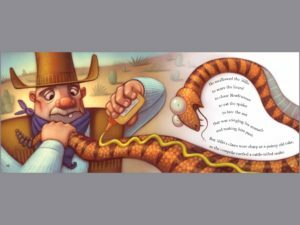 Last week, I reviewed a set of children’s books with a strong digital tie-in (the week before, too, now I think of it). 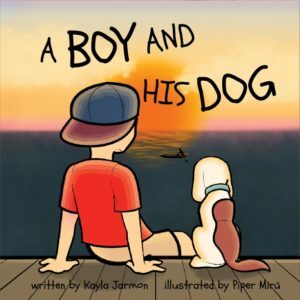 Today, the books I want to tell you about are from author Kayla Jarmon and are “just” books – though my copies are electronic (that’s the only digital tie-in these books have). As a wife, mother, screenwriter, and director, telling stories is near and dear to her heart. 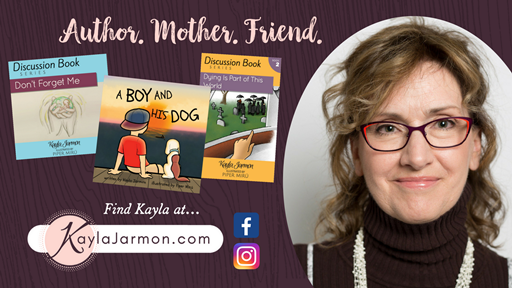 As of the date of this posting, she has three books on her website (A Boy and His Dog, Dying is Part of this World, and Don’t Forget Me), and I’ll talk a bit about each of them. This is a cute story with whimsical illustrations telling the story of the relationship a boy has with his best friend, his dog. It opens with them waking up together, giving each other a big “good morning” hug. Then they go about their day together, doing things such as eating breakfast, playing tug-of-war, and chasing squirrels. 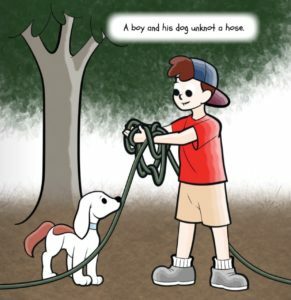 For each activity, the book shows how the boy goes about things and how the dog does it. For example, when they climb a tree, the boy helps the dog up, but the dog gets scared when his third paw leaves the ground, so he ends up just watching the boy climb. At the end of the day, once they’ve bathed to get clean from their busy day, the two go to bed together. The final pages of the story repeat the first pages – with the friends waking and hugging. I thought that was a really sweet way to wrap up the story. I am definitely not a dog person (I truly can’t stand the creatures – my apologies for probably disagreeing with you on this), and I still enjoyed the book. It really shows a sweet relationship between “man and beast.” I also appreciated that the activities the pair do together were all fun, outdoors things – not a screen or digital device in sight. The paperback edition is available for $14.99 on Amazon. This one was my favorite of the three. As book 1 of The Discussion Series, it’s designed to read to your kids and get them thinking about how life works and how God designed it all. 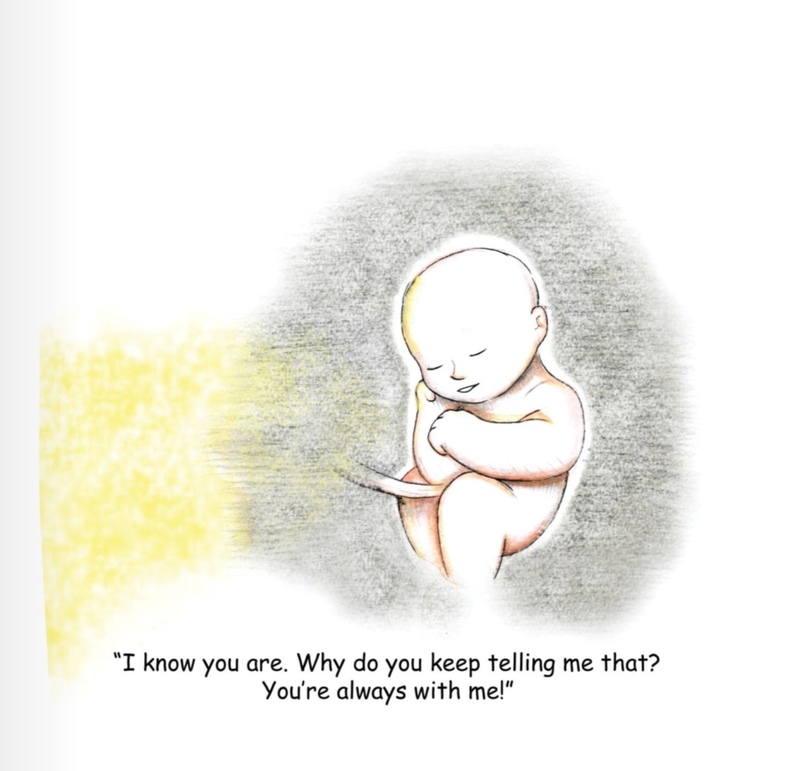 The book tells the story of an unborn baby and his conversations with God. It opens with conception, and how the new embryo is so comfortable in his new environment. At this, God speaks up and reminds the baby that He is there too, at which the baby is even more comforted and glad to have Him around. The conversations continue as the baby grows, and he and God talk about things like how much the baby likes the sounds of his mother (and later, father), what it feels like to grow, and what will happen when Baby leaves this room (Mom’s womb) for a new one (his nursery). Frequently along the way, God reminds Baby that He is always there. I’ve read this book a few different times during the course of the review period (including right now to refresh my memory as I write), and it makes me tear up a bit every single time. It is such a beautiful story, and I absolutely adore the theme of always remembering God and where we came from. 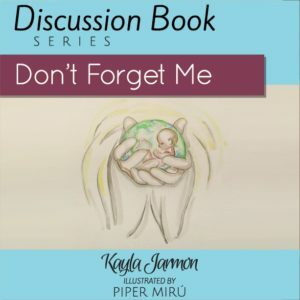 This is book 2 of Discussion Series, and a really good follow up to Don’t Forget Me. While the first book focuses on the beginning of life (conception and birth), this one is more about the end. It is written as a conversation between a child and her mother, with no other narration at all. After a trip to visit her grandfather, the child comes back sad, thinking about her mother dying after having watched the news report. 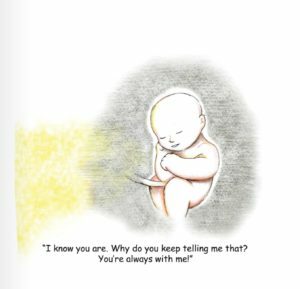 In each chapter (the other two are picture books, but this one, despite being a similar page count, has chapters), the mother explains how death is simply a part of life. She’s very sympathetic to her daughter’s distress over the subject, but she still never backs down from the idea that it will happen, eventually. Each chapter is a different portion of their conversation, and it ranges from “we’ll see each other again in Heaven” to “if you (the child) die first, you’ll be too happy with Jesus to be sad about missing me” to how we get our parents (God gives them to us) and why we have to die (sin). At the end of the chapters are discussion questions to help spark a conversation between you and your child. 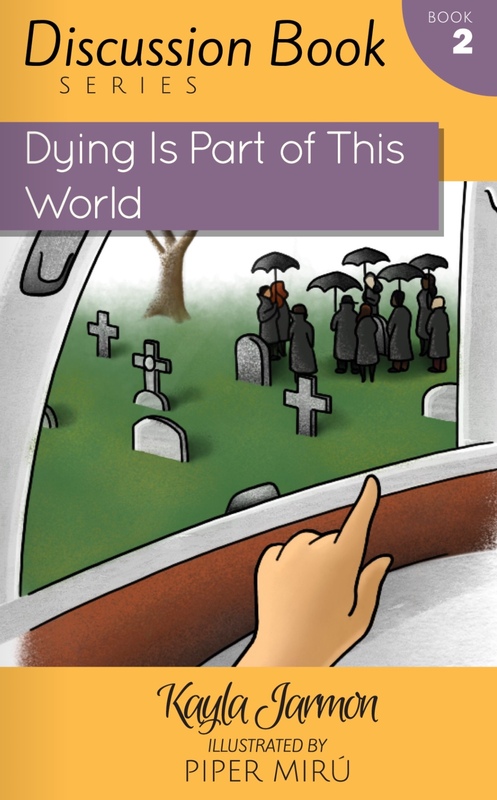 Overall, it’s a very well done book, and not one that I would feel even a moment’s hesitation in sharing with my children, especially if they’re dealing with a situation like this in real life (the death of a grandparent, for example). My kids aren’t, but I will keep this book in my “hip pocket” for such an occasion. The paperback edition is available for $11.99 on Amazon. I haven’t actually read any of these books to my kids yet, because I only have access to (password protected) online versions, and since we don’t have internet access at the house it’s just not really possible for me to read the to the boys at this time. Even just reading them to myself, though, I can absolutely recognize their good qualities and how each and every one of them would be a fantastic addition to any family’s library. 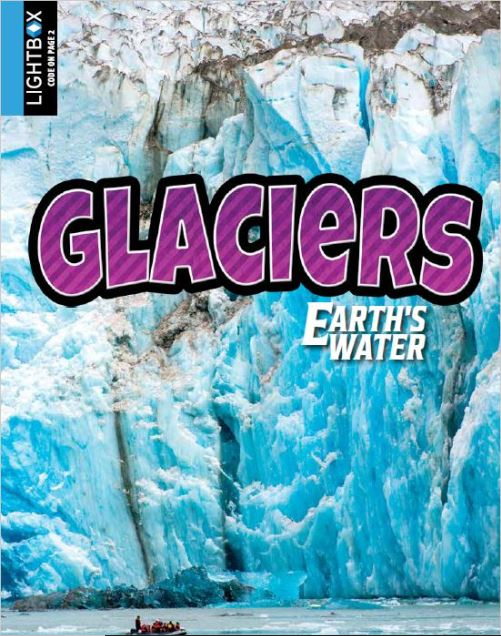 Glaciers from the series “Earth’s Water” published under the imprint Lightbox and intended for a grades 3-6 interest range. A Lion’s World, belonging to the“EyeDiscover” series, intended for a K-2 interest range. There Once Was a Cowpoke Who Swallowed an Ant, a fiction title intended for a K-2 interest range. You can probably tell from the suggested age ranges listed which two we’ve read together: Lion’s World and Cowpoke. Let’s start by talking about Lion’s World. 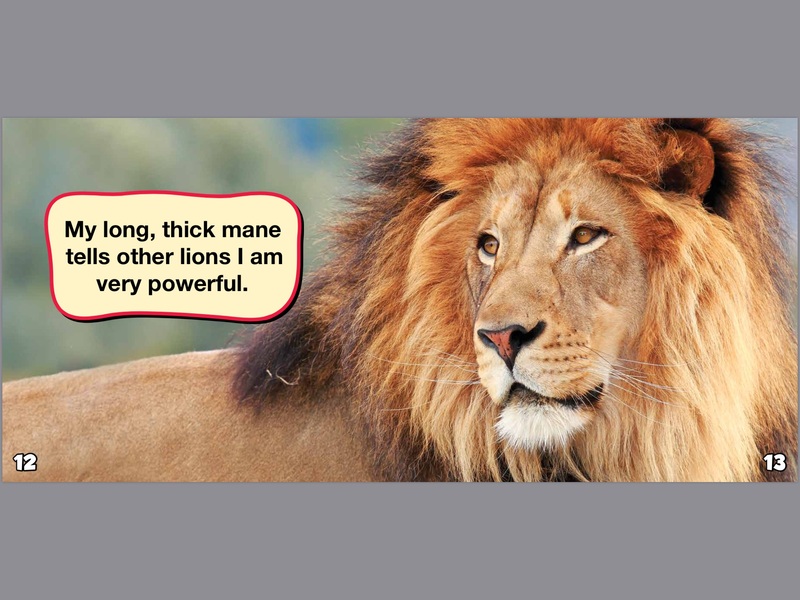 A Lion’s World is a simple book with lots of beautiful photographs of the large cats. 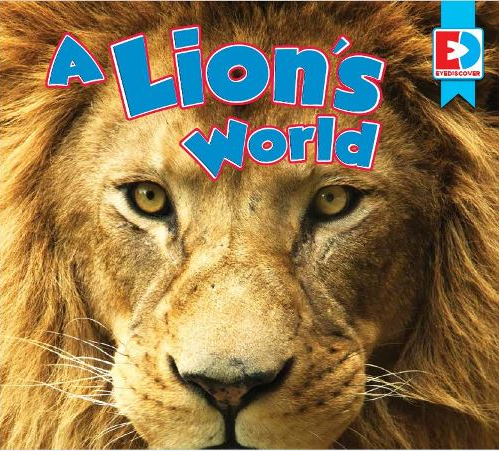 Each page features a single fact about lions; this way it’s not too much for young children to digest (since it’s a nonfiction title). The facts listed are super easy to read and understand. 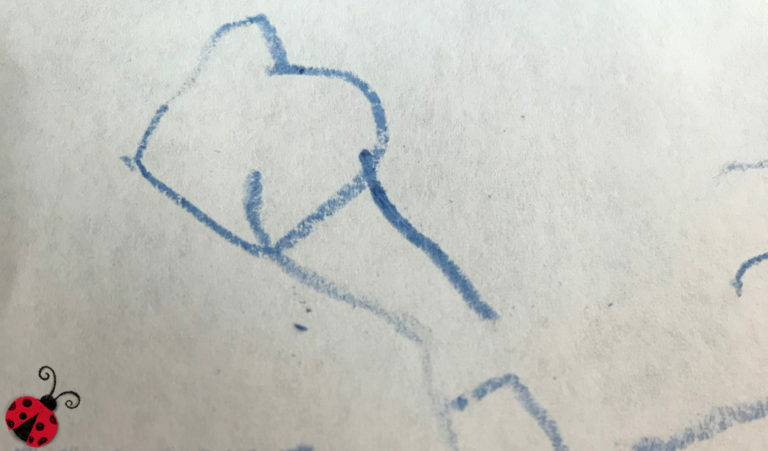 Small Fry, my kindergartner, had no problem understanding what was going on in the book. Because it’s such an easy book, it would also be good for early readers to practice on their own. 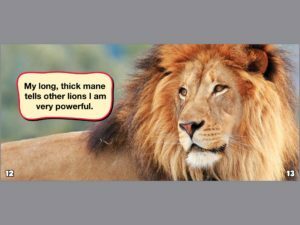 The words are big and most of them are easy, though very young children might need some help with a few of the longer ones or those with unusual letter groupings/sounds (“powerful” and “groups,” for example). Generally speaking, though, I think a 2nd grader (the upper range of the suggested age for this book) wouldn’t have any trouble reading it on his/her own. 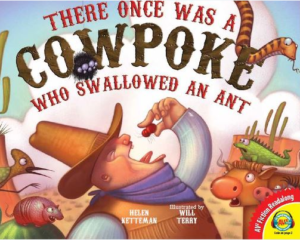 My little boys have absolutely adored listening to me read There Once Was a Cowpoke Who Swallowed an Ant to them. This story is based on the old nursery rhyme (song?) “There was an old lady who swallowed a fly.” It starts with the cowboy swallowing a fire ant, which obviously stings his insides and makes him very uncomfortable. He continues to swallow more and more desert creatures, trying to get rid of that pesky ant. 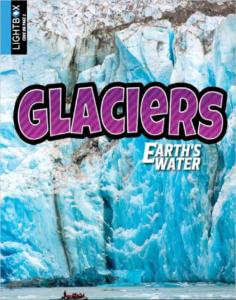 Glaciers is much more in-depth, and we honestly haven’t spent much time with it. The age range is higher, and I definitely agree with that recommendation. It would be really overwhelming for a young child because the amount of information presented is way beyond what a little kid could handle. 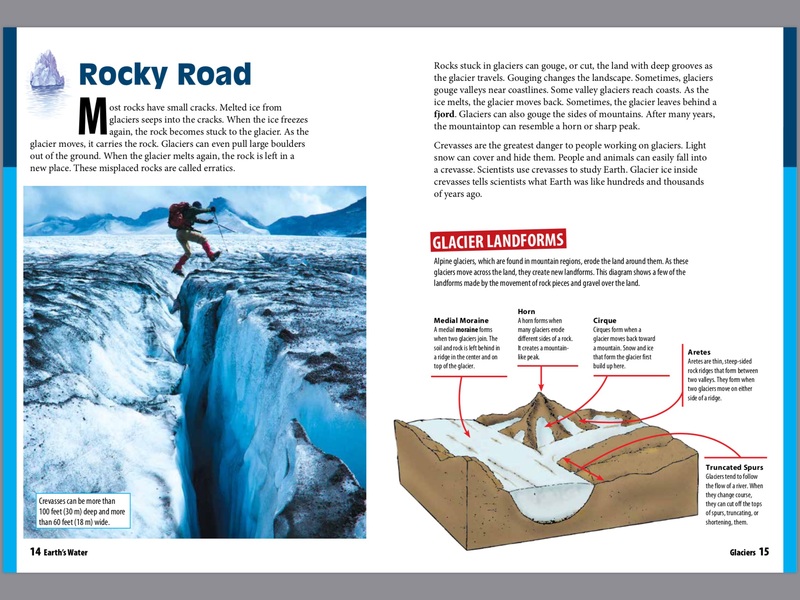 For an older child, though, it might provide a good reference tool for a report or unit study on glaciers. 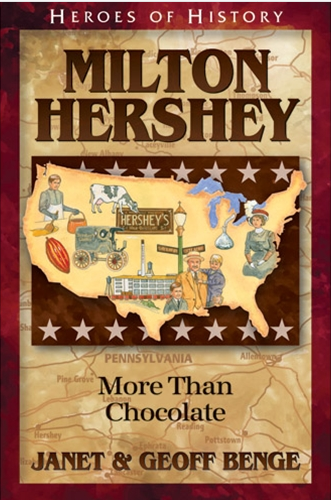 The one thing I caution is that it refers to “glacier movements over time (millions of years).” If you believe in a young Earth – as my family does – this might not be the right book for you. However, if you don’t believe that, or are comfortable explaining the different opinions of Earth’s age to your children and being discerning, then it could work. I mentioned in the title of this post that these books aren’t just books, and yet I’ve described them as just that – (electronic) books. So what’s the “more”? Well, each book has a code at the beginning, and you can plug that code into a website for access to much more content. Let’s take a quick look at what’s available. Because these books are for younger children, the main feature is an audio reading of the book. In fact, this is the only thing in Cowpoke. Lion offers a bit more description at the beginning (“in this book, you will learn about…”) before diving into the reading. Because this is a book for older students, there’s a lot more to the website than just a reading of the book. There are tons of audio, video, and activity options to do. There’s even a quiz for kids to do after having read the book to check for comprehension. We didn’t use the websites really at all, except in my research for this review. Because we don’t have internet access at our house, it has been nearly impossible to get the kids to a place where they can use it, so we’ve been using the books on their own – and it’s fine, especially with the little kid books. But if you do have regular, easy internet access (and I know you probably do, since you’re here reading this), then these books and supplemental websites would offer a really neat option for your kids.